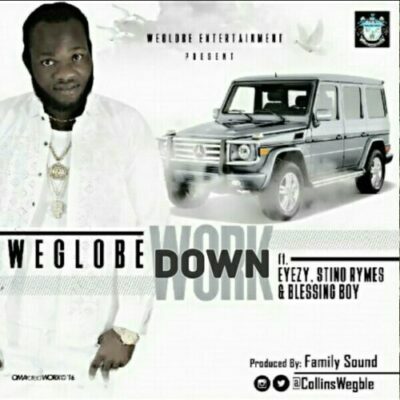 The C.E.O of WeGlobe Entertainment popularly known as Collins WeGlobe is a talented singer, creative blogger and fashion designer.Released the first official single from from his yet to drop mixtape. 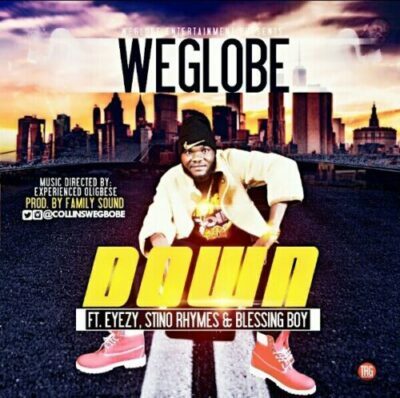 The Nigeria born under ground talent is said to be fully out to face his musical career under WeGlobe Entertainment…listen to﻿ “DOWN” featuring Eyezy, Stino Rhymes & Blessing Boy. Produced by Family Sound, take a listen to the new street cut and let us know what you think in the comment box.